it simply adapts to meet the needs of the individual. Yoga offers something for every body. Achieving a balance and equilibrium in our fast paced lives is very difficult and challenges us both emotionally and physically. Yoga is a holistic practice that helps us to balance both the mind and the body. Laura views yoga as therapy on your mat. Physically, it helps to improve fitness levels, strength, flexibility and stamina; mentally, it helps manage stress, calm the mind and build self-confidence in your mind and body. 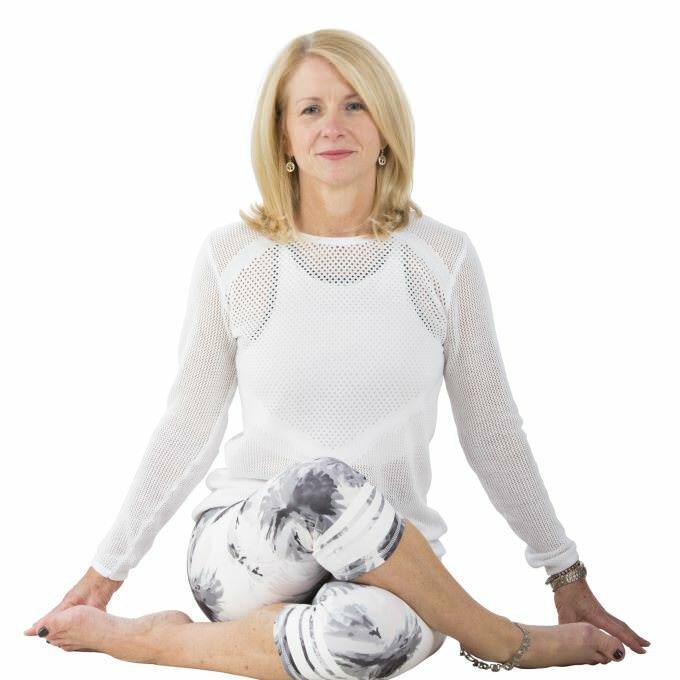 Laura’s yoga classes in Derby and the surrounding area suit both beginners and intermediate students and include a sequence of flowing postures (asanas) designed to improve flexibility, posture, balance and focus. Breathing (pranayama), together with meditation and relaxation techniques provide the skills to help control the breath, helping to improve mental focus and calm the mind. Modifications are always offered to allow students to work to their own level.